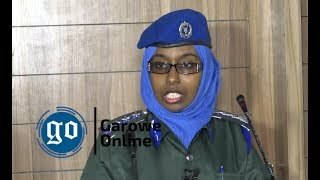 GALKAYO, Puntland- Security forces of the semi-autonomous region of Puntland state have on Friday seized a truck carrying explosive-making materials and military supplies in Mudug region, Garowe Online reports. Security officials told GO that forces have seized the truck in Bayra area in Mudug region and arrested four people who were in board suspected of having ties with the Al Qaida-affiliated Al Shabaab group. 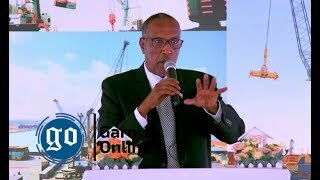 However, Puntland government has not released any statement in regard to the seizure of a truck by the security forces amid surge of attacks by militant groups of Al Shabaab and ISIS faction in Puntland region. 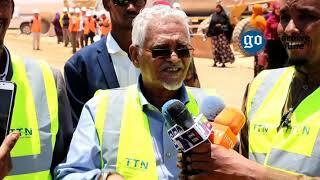 The security officials indicated the militant groups are intending to use these materials to carry out terrorist attack in Puntland towns, however, authorities are conducting investigations on the suspects to find out more information. 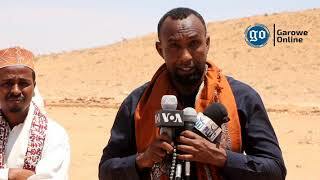 The security situation in Puntland region has deteriorated in the recent months with increase attacks against government officials, security forces and civilian target since the end of last year. 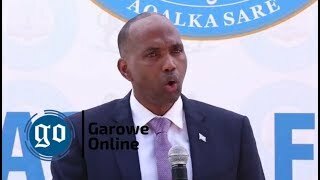 Additionally, In 2016, Galkayo city has witnessed deadly twin attacks in Dayh market that resulted in the death of dozen people and injury of more civilians. 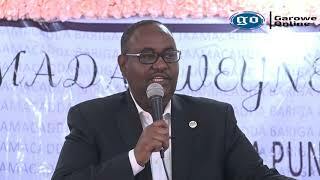 GALKAYO, Somalia-Puntland Vice President Abdihakin Abdullahi Haji Omar has spoken before reporters, 24 hours after Al Shabaab suicide bombers killed up to 32 people in central Galkayo city by Sunday, Garowe Online reports.